Need to be able to prove to management, auditors, or regulatory bodies that they know where their data is, and how it is being protected. Business owners should consult with security professionals according to Siciliano (Entrepreneur, 2014), CEO of IDTheftSecurity.com, Inc. Siciliano reported the importance of installing data-loss prevention software and performing a risk assessment, “it’s possible to monitor the entire network’s activities to detect events that could lead to a data breach and detect trespassers before it occurs” (p. 3). The first step in any information security and compliance program is understanding what data your organization has, where it is located, and who is using it; authorized or unauthorized. Complete and accurate knowledge is necessary in order to understand what laws or requirements apply to your organization, and which members of your workforce may require training or monitoring. Classifying your data into categories such as a Data Classification Matrix makes it easier to apply controls based upon the data type, rather than in a discretionary manner, or simply guessing. Most organizations know that they should protect credit card information differently than public marketing materials. But can they explain the differences in controls applied to ePHI versus Social Security Numbers? What are the requirements for this data? Who enforces them? How much trouble are we in if we have an unauthorized breach of this data? Every organization should determine the classes that their data types fall into, not the data repositories. For example, classify your data as “Regulated” as opposed to “ePHI” or “Confidential” as opposed to “Payroll Records”. Remember, for data privacy and security regulations and industry requirements, the purpose of the data is irrelevant, it’s the existence of the data that matters. Once your data is classified, control mechanisms can be assigned to that classification as a whole, rather than piecemeal. Now, your DLP solution is ready to find that data, and let you know where it is, at high speed, with pretty good accuracy. A DLP solution, or even a DLP assessment, can perform a year’s worth of human analysis in a week or two of close to pure automation! Can help you watch the sensitive information flowing into, throughout, and out of your network without impacting performance or requiring infrastructure modifications. An important definition to understand is the term Vulnerability and Technical vulnerability. Vulnerability is defined in NIST (2012) Special Publication (SP) 800-30 as “[a] flaw or weakness in system security procedures, design, implementation, or internal controls that could be exercised (accidentally triggered or intentionally exploited) and result in a security breach or a violation of the system’s security policy.” Technical vulnerabilities may include: holes, flaws or weaknesses in the development of information systems; or incorrectly implemented and/or configured information systems. The NIST (SP) 800-30 guide is a 95 page document published and developed by the National Institute of Standards and Technology (NIST) under the Federal Information Security Management Act (FISMA), Public Law 107-347. Included in the risks that should be identified by an organization regularly are technical vulnerabilities. These vulnerabilities may include missing patches on computing devices, misconfigurations accidentally performed by staff members or consultants, or insecure network architecture. 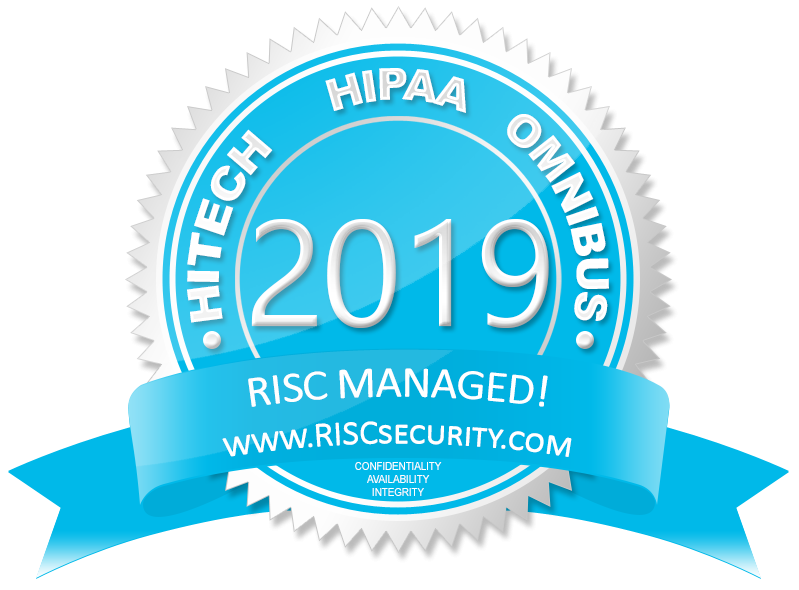 While the reasons are many, the result is the same, elevated risk to the confidentiality, integrity, and availability of your organization’s sensitive information. Comparing security controls and system configuration to organizational policy. Comparing the state of security to compliance requirements such as HIPAA, PCI-DSS, and ISO 27002. Comparing the actual network architecture to the organization’s understanding of the network architecture. Developing a technical vulnerability assessment report that provides a compliance, business, and technical review of the state of information security.